The masonry yard at Suburban Garden Center is well-stocked with plenty of pavers, blocks and stones on hand for all your hardscaping projects. 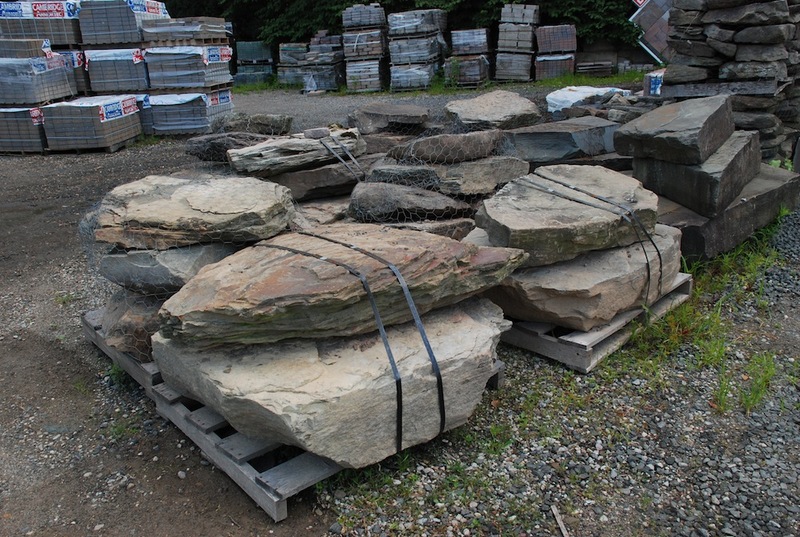 We carry Cambridge, Techno-Bloc, Grinell and Liberty Stone systems. Suburban Garden Center stocks an array of bulk ground cover, such as mulch, gravel, river rock, and top soil.